As pop culture experts, we can confidently say that this is a guy from Shadowhunters. One could argue that the last few years haven’t been great for people choosing things, give or take a recent flip in a certain house full of representatives, but the one thing we can always count on when it comes to people choosing things is The People’s Choice Awards. For years, it’s been one of the few award shows where the opinions of regular people matter more than the input from stuffy, out-of-touch judges or stuffy, out-of-touch critics. If it seems like we haven’t talked about The People’s Choice Awards in a while, it could be because the show hasn’t happened since January of last year, a few months before CBS handed off the ceremony—and its plummeting ratings—to the less-stressful pastures of the E! network. The show has now been moved from January to November, but the votes of the people are still just as important as ever (at least in this one situation, if nowhere else). Anyway, the best thing about The People’s Choice Awards is that there’s no point in arguing about snubs or flubs, because all of the winners are chosen by the people and are therefore objectively correct. 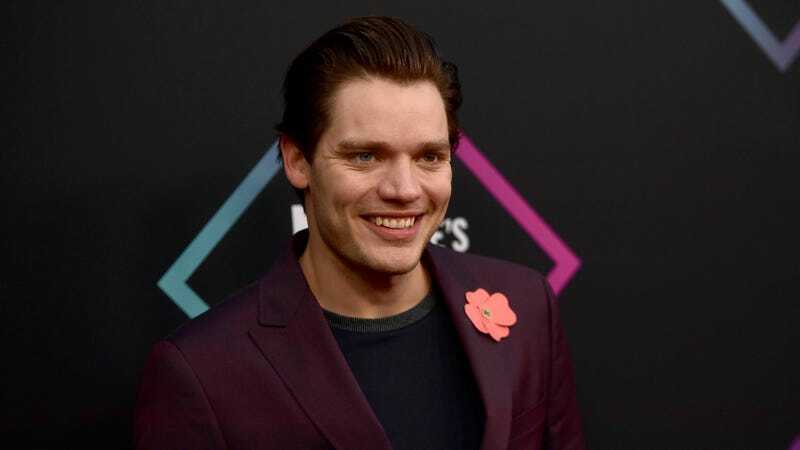 That means we’ve got no problem with Shadowhunters: The Mortal Instruments being named the best show of 2018, Chadwick Boseman winning the best male movie star award, or James Charles being named the top “beauty influencer” of 2018. Granted, we don’t really care about anyone being named the top beauty influencer of 2018, and we’d be lying if we said that we had even heard of all the nominees, but if the people say that these beauty influencers are important, then damn it, they’re important. Big stuff like beauty influencer aside, other important winners include Avengers: Infinity War for the best movie of 2018, The Spy Who Dumped Me for best comedy movie, Keeping Up With The Kardashians for best reality show, and Nicki Minaj winning for best female artist. The full list of winners and nominees is below, not counting the huge number of categories that E! didn’t have time for during the regular broadcast. You can see the full full list of winners and nominees at the E! website.